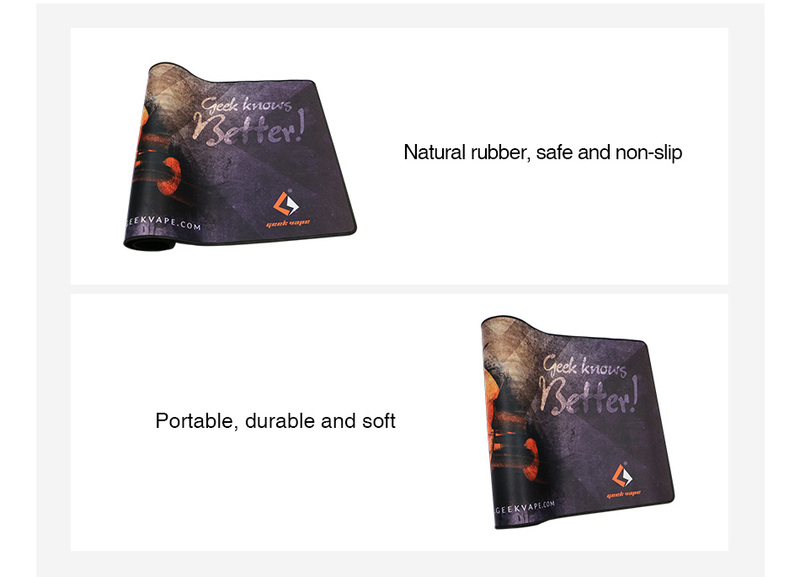 Made of high quality waterproof material and non-slip rubber base, GeekVape Building Mat is designed for DIY builders. It is soft and easy-to-clean, making it an ideal assistant for building and wicking. Just get it as a spare part.